Dear support, I have to add an obligatory check box for privacy legal requirements in my country. 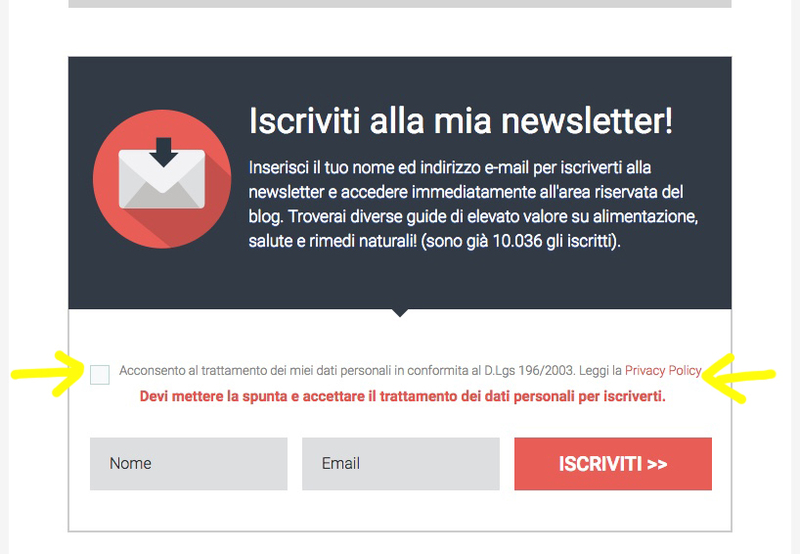 That is, before sending the information the contact must check the box linked to the privacy page (https://www.iubenda.com/privacy-policy/780408/legal). What type of function can I use to implement that? I also added a screenshot so you can see what I mean. You can use the Terms & Conditions Widget for this. I have cloned your form and added the widget.